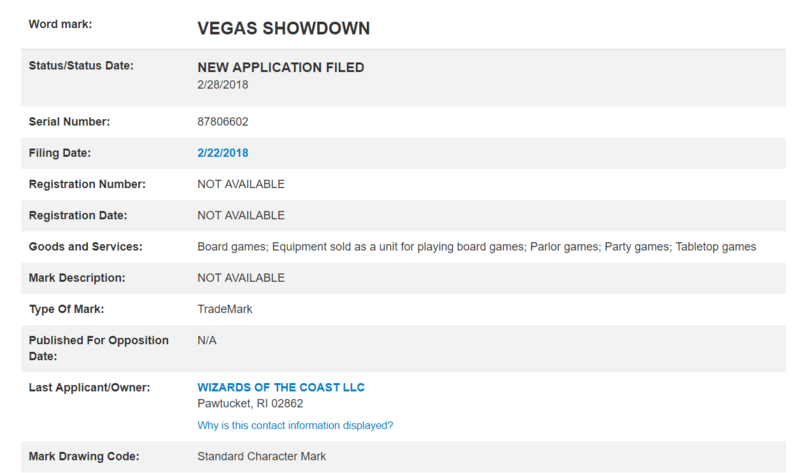 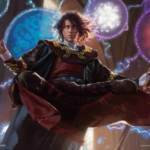 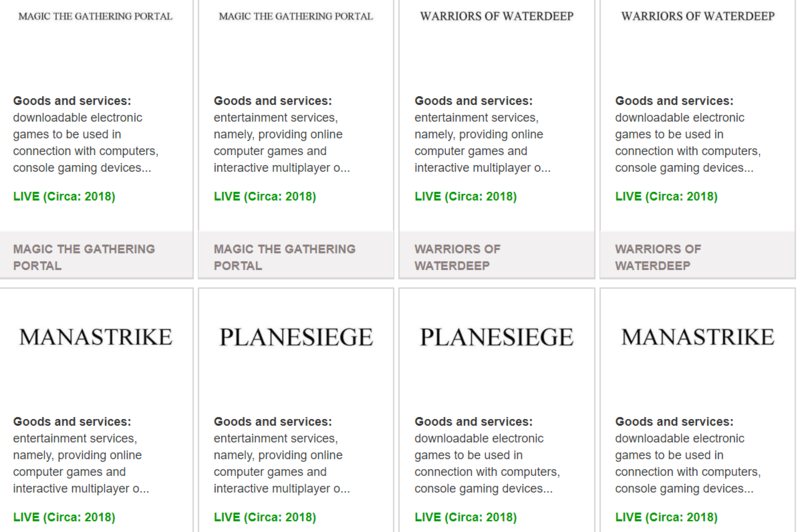 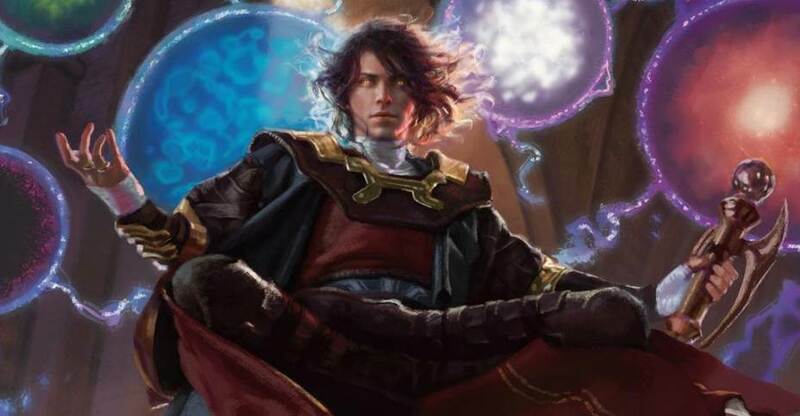 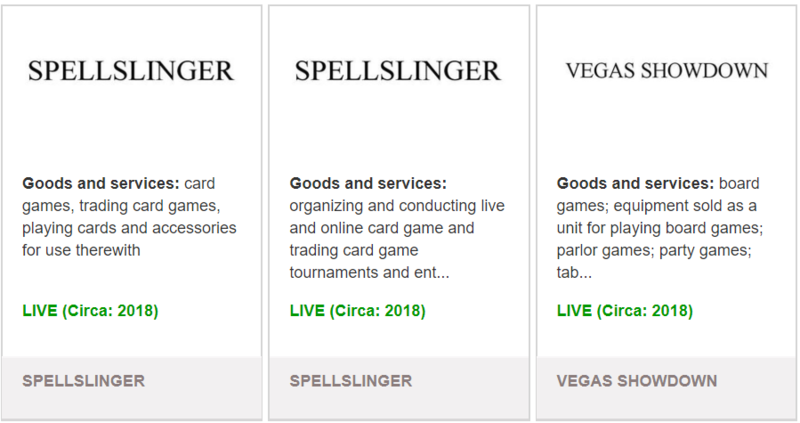 Just in off the wire we now have official confirmation of a few new products and services Wizards of the Coast are about to unleash on the Magic: The Gathering crowd and beyond. 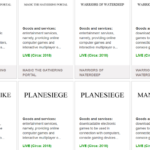 Thanks to public information located on the TESS System we can now provide you with the following list. 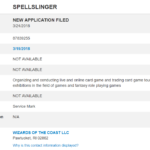 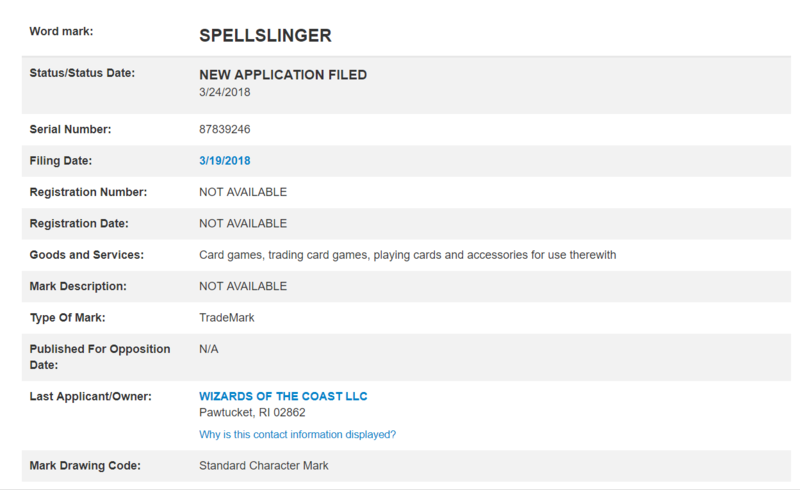 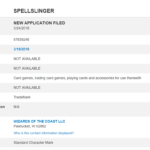 The one I find most interesting to speculate on right out of the gate is Spellslinger! 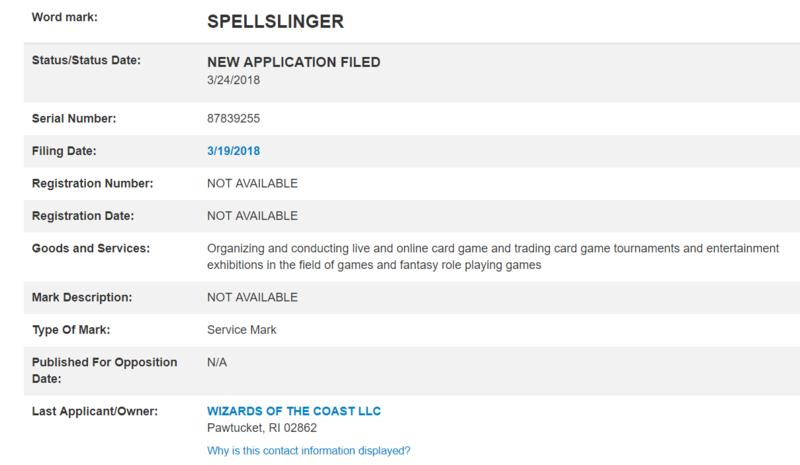 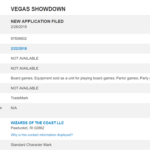 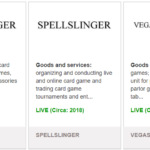 Is this new potential MTG tournament software for WPN and DCI? 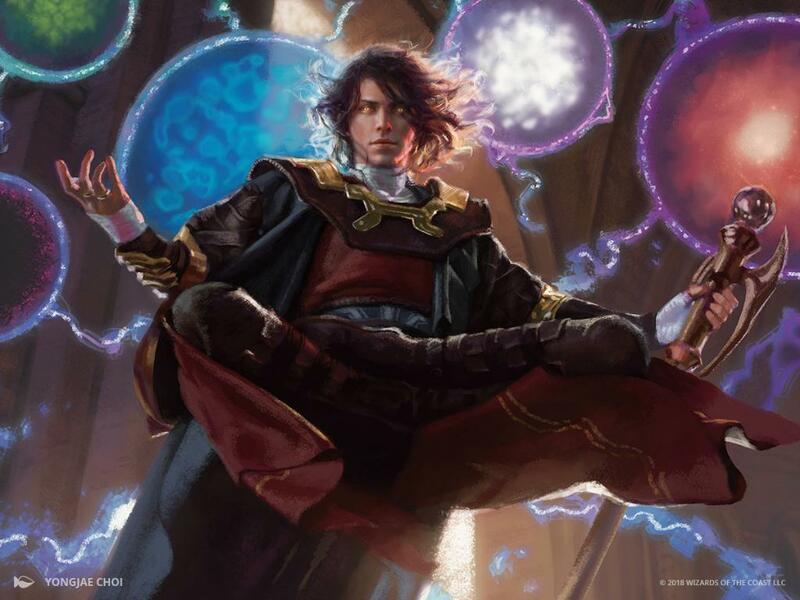 It also looks like this is the new marketing tag line for new products Magic: The Gathering related.